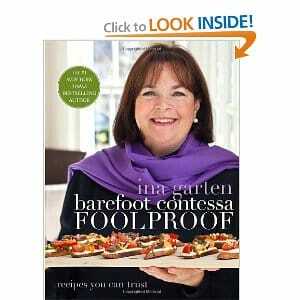 Click here to visit the Amazon site and you’ll be able to score the Barefoot Contessa Foolproof Recipes You Can Trust [Hardcover Book] for $4.99. (Regularly $35.00!) This is a lightening deal, so you’ll want to hurry before they raise the price again though.